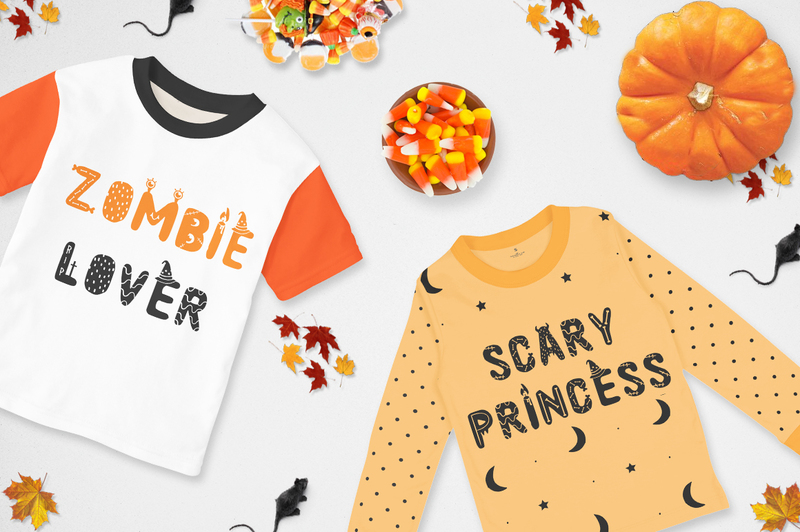 The time is flying fast and October is almost here! 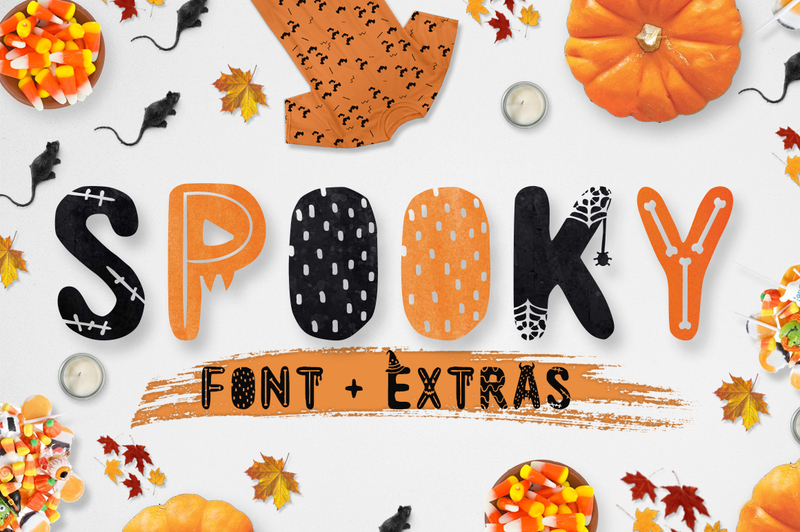 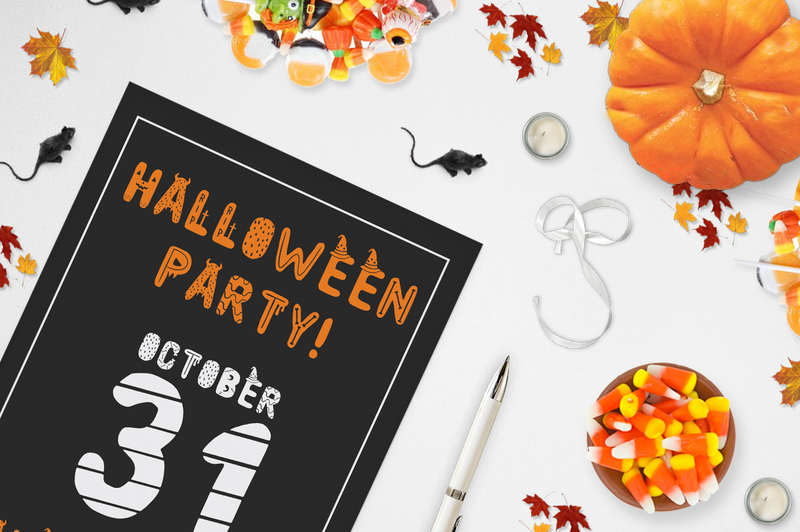 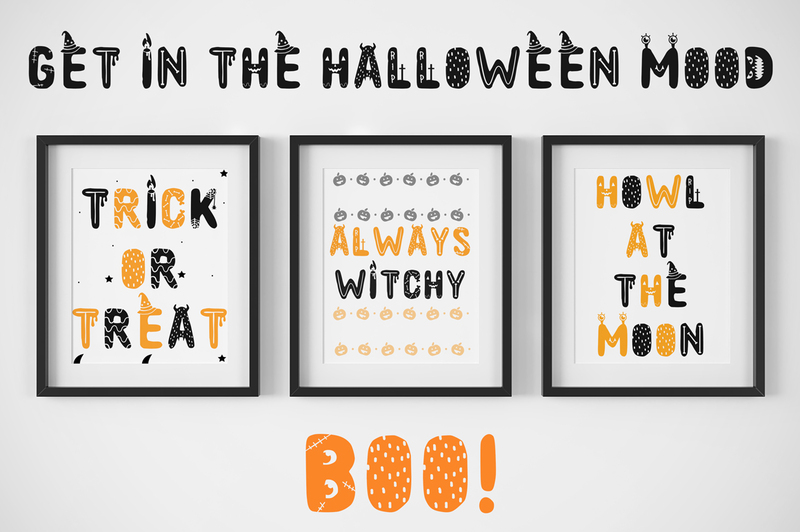 That’s why so close to the best month of the year I present to you a font perfect for the spookiest time of the year: Spooky font! 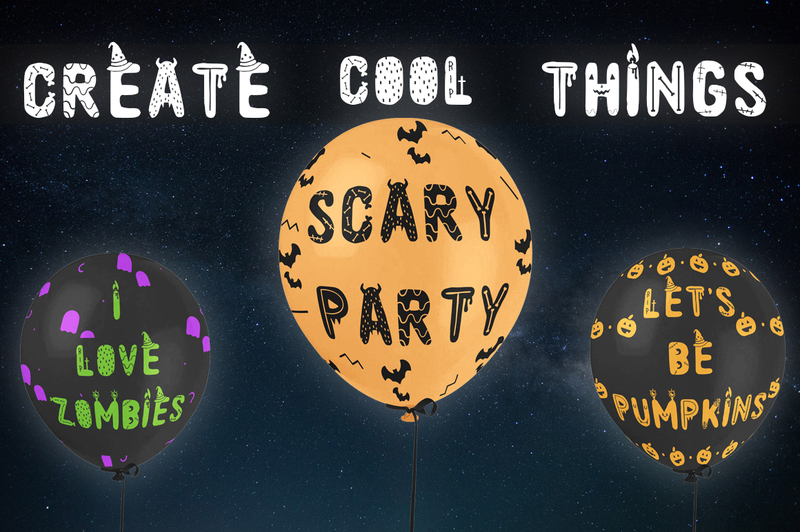 As you may see is very fun and cute, it’s just what wee all need to create the most scary and playful designs. 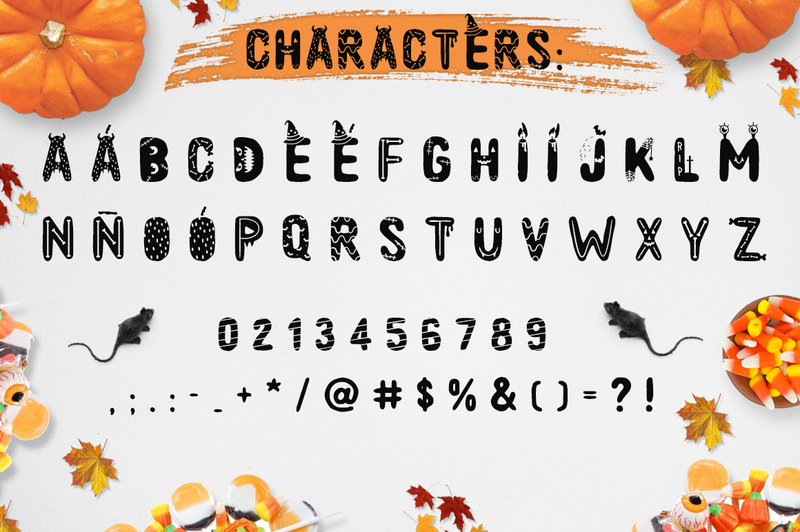 It’s multilingual and features Hispanic characters, ¡Qué viva el poder de la Ñ!